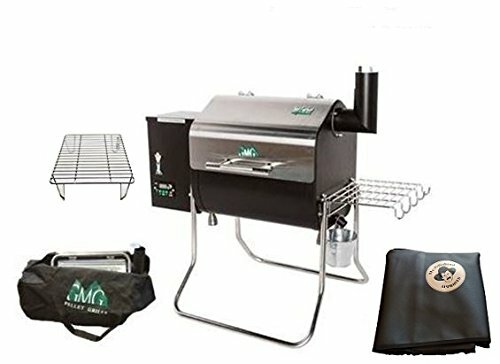 GMG DAVY CROCKETT WIFI ENABLED WOOD PELLET GRILL/SMOKER STARTER PACKAGE GRILL, COVER, TOTE AND EXTRA RACK! OVERVIEW This is the perfect set for anyone getting a Davy Crockett Grill. 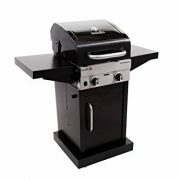 Everything you need most with your new grill/smoker! 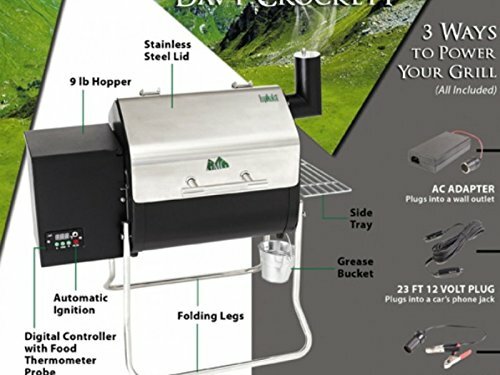 The GMG Davy Crockett is the pellet grill that goes everywhere! 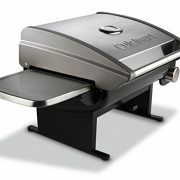 Great for picnics, tailgates, beach parties as well as the backyard or patio. 12v DC – 9 lb fuel hopper – 219 sq. in. 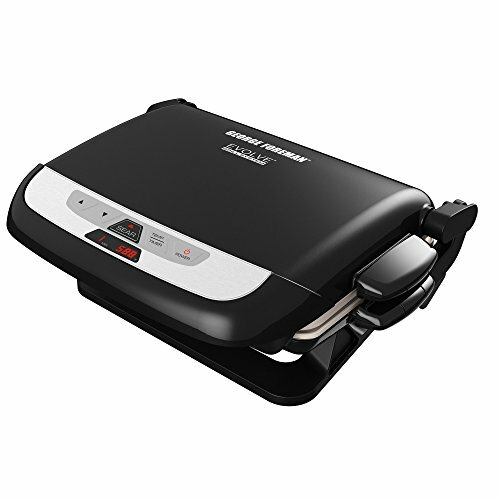 of cooking surface – folding legs – newest design 1 piece grease tray – 150-550 temp range – auto start. Stainless Hood & WiFi Now Standard! 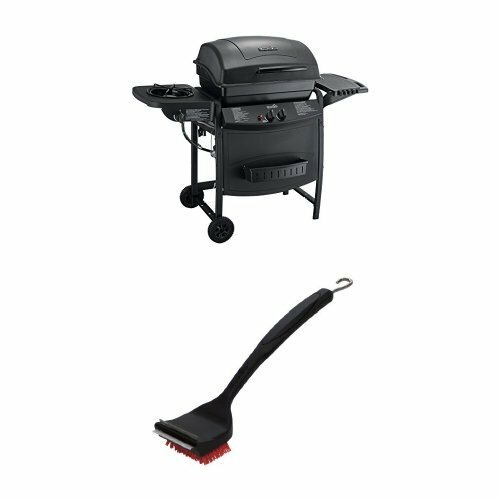 This little grill does it all! 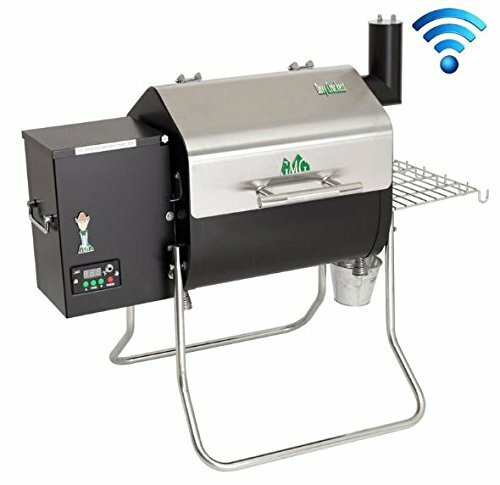 You can bake, smoke and sear all in one. 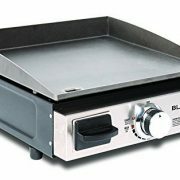 Make anything from cookies to pizza to beef jerky or perfectly done steaks! 2 Year warranty fulfilled by Manufacture – Best Service and Support Available!